Collect and share. Real-time data. Welcome to the Vermeer Store. 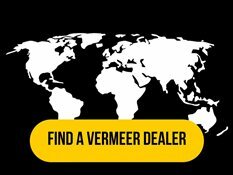 Your place to purchase popular products like software productivity tools from Vermeer. Identify planned maintenance schedules and capture completed services. To get email updates about future products from Vermeer, sign up here.